There have been public cases in the past where schools have not chased up the reasons as to why children are absent from school. It has then transpired that there have been tragic circumstances around these absences, e.g. serious illness of a parent and a child unable to seek help. If your child is not going to be in school please call the office on 01469 588219. Please do this before 9am on the first day of the absence. If we have not heard from you by 9:30am then we will start to call all the contact numbers that you have provided in order to gain an explanation for the absence. Please ensure you have provided the school with at least three emergency contact numbers and if you or another emergency contact has changed phone number, it is important that you notify the school of the new number immediately. After trying all contacts and we still have not been able to ascertain where your child is, then we will make a home visit. However, if we still haven’t been able to get a response then we will report it to the police as your child will then be classed as a ‘missing child’. Below is the school’s procedure for following up on absent children. This procedure is to ensure that we know where your child is and that you are all safe. Please let us know in good time why your child is absent from school. Please note that family holidays are not authorised and that a leave of absence is only granted in very exceptional circumstances. I would also like to take this opportunity to remind you that government guidelines state that a child’s attendance is not expected to drop below 95% unless they have experienced a serious illness. Please support the school and your child’s learning and progress by ensuring your child attends school regularly. 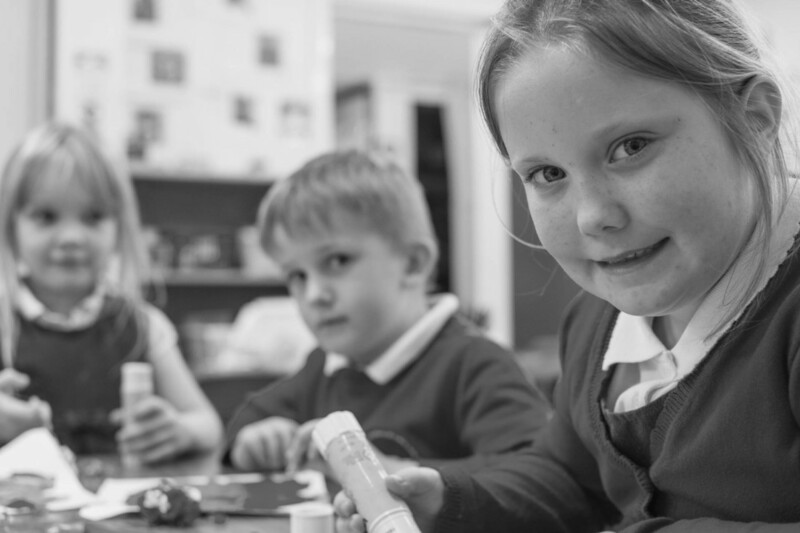 If your child’s attendance becomes a concern, then a meeting will be arranged with a member of the senior leadership team so that we can provide support. Registers are sent to the office promptly, so try to avoid arriving after the start of the school day. Specific staff will take absence calls or listen to absence calls on the answer machine. Office staff will produce the list of children absent with no explanation. Specific staff (usually Miss Taylor) will start first day calling for children absent without explanation. The school will call everyone on the contact list until there is an answer. We will leave messages if there is a voicemail option and leave a text message, but we will also keep trying to get hold of someone in person. If the school have still not been notified of a child’s absence, the school will ring everyone on the contact list at least twice. By this stage, if you have provided a solid and up to date contact list for your child, then we have probably got hold of someone by now. If no reply at all, we will consider whether we need to be in touch with any outside agency working with the family. No explanation from a supportive family is very worrying, so we will make a home visit if necessary. If we cannot get an answer, we will refer immediately to children’s services and police to request a welfare call. Can I take family holidays during the school year? A head teacher can now only grant leave of absence in exceptional circumstances and will not grant for the sole purpose of a family holiday. An application has to be made in advance to the head teacher by a parent/carer with whom the pupil normally resides. Retrospective consent will not be granted. An application for ‘leave of absence’ can be obtained from Miss Taylor in the school office and evidence must be provided in support of this application. The head teacher must be satisfied that the circumstances are exceptional and warrant the granting of leave. Please note: shift rotas do not count as exceptional circumstances. Whether a leave of absence is granted is at the discretion of the head teacher. Any absences taken without the head teacher’s permission will be recorded as unauthorised in the school register and may result in a Penalty Notice or other legal intervention by the Education Inclusion Service. Fixed Penalty Notices will be issued at the discretion of the Head Teacher and local Authority procedures will be followed. In the event of a Fixed Penalty Notice being issued, the Head Teacher must inform the LAAT Governance Officer. All instances of Fixed Penalty Notices will be reported to LAAT Directors. In addition, from the 1st September 2013, the timescale for paying a penalty notice, issued in respect of unauthorised absence from school, has been reduced. Parent/carers will have 21 days to pay a set amount per parent/carer per child. If this is not paid within 21 days, the fine doubles per parent/carer per child. Failure to pay after 28 days can result in legal proceedings in the Magistrates Court. Although Ulceby St Nicholas Primary School appreciates that the new law removing the entitlement to holidays in term time may cause some inconvenience to some parents, the school is required to implement these legal changes.